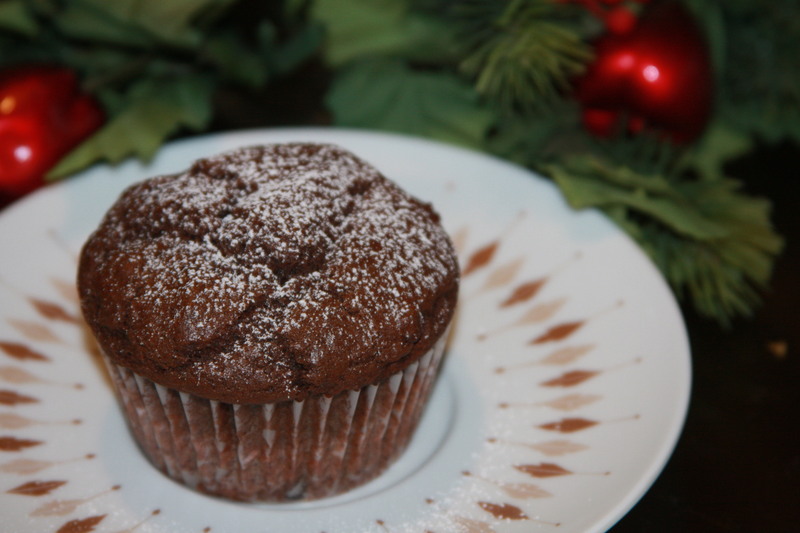 This entry was posted in baking, breads, breakfast, desserts, holidays, muffins, Vegan, winter and tagged chocolate chip mint muffins, chocolate mint muffins, chocolate muffins, chocolate muffins with mint, dessert muffin, muffins, peppermint chocolate muffins, vegan chocolate muffins, vegan mint chocolate mufins, vegan muffins. Bookmark the permalink. Ahh… another great thing I have discovered about these muffins is that since they have that hard peppermint crust on top from the melted candy cane, they stack nicely upon each other in a gift basket without the muffins sticking together (but if you are enclosing them in a sealed bag, be careful, they will soften up!) These will last for days, but I think they are best eaten fresh when that top is nice and hard! Personally I love a little crunch with something soft!